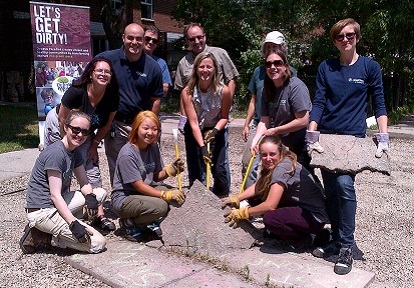 Toronto and Region Conservation Authority (TRCA), City of Mississauga and Region of Peel have worked with local residents and businesses to develop the Burnhamthorpe SNAP. This action-oriented plan will help implement Mississauga’s Living Green initiatives, helping the community to become more sustainable, and more resilient to the impacts of climate change. 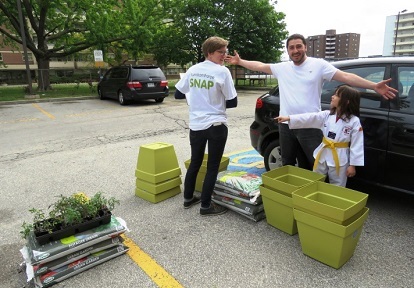 The Burnhamthorpe SNAP community is located within the City of Mississauga, Region of Peel. 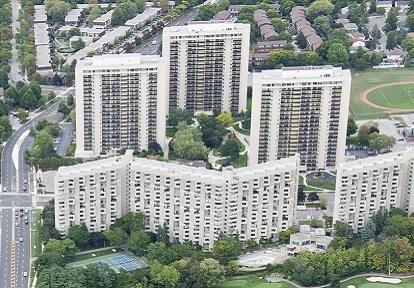 The area is bound by Bloor Street West in the south, Eastgate Parkway and Mississauga’s future Bus Rapid Transit (BRT) corridor in the north, Dixie Road in the west, and the Etobicoke Creek (west branch) in the east. It is a large community with a diverse population of more than 21,000 people, ranging in age, family size, ethnicity and income. 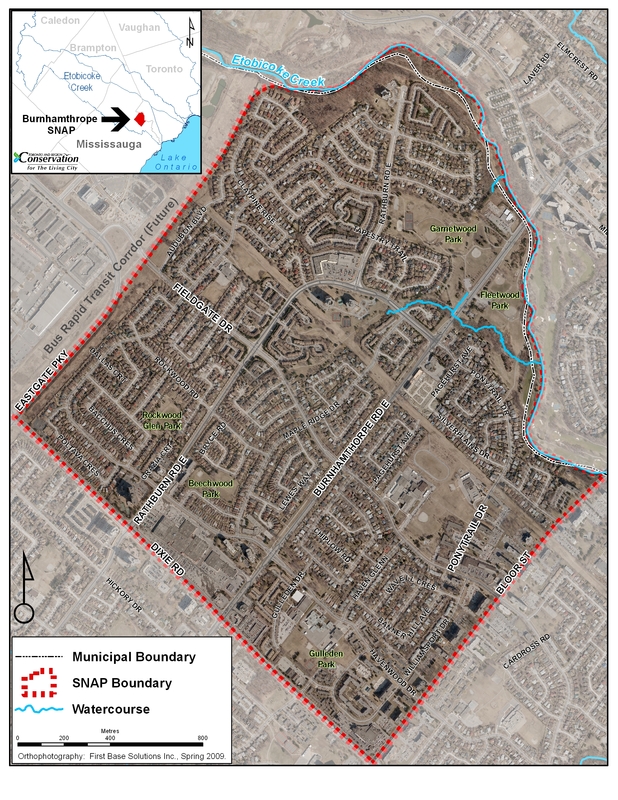 The study area is made up of many smaller established neighbourhoods with different types of housing, including single and semi-detached homes, townhomes and high-rise buildings. There are also commercial strip plazas and malls, a community centre, a library, schools, places of worship and many beautiful parks and trails. 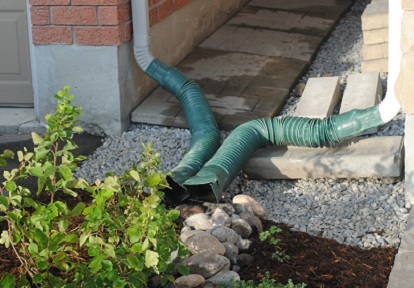 Residential Resilience through lot level stormwater and energy actions. Food-Tower Connection for food security and greater neighbourhood connections through local food production. 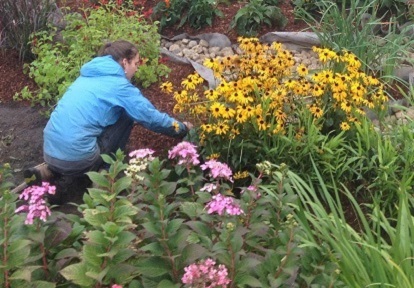 Occupying the Street by creating greener, more vibrant streets over time. We want to get local residents and businesses involved! We will be holding community meetings, events, and fun local activities. Come out and meet your neighbours! Check back regularly for information about news and events taking place in Burnhamthorpe SNAP.